Whether you’re thinking future spring season fashion or sports, Taiwanese researchers have taken baseball caps to a new level of design. 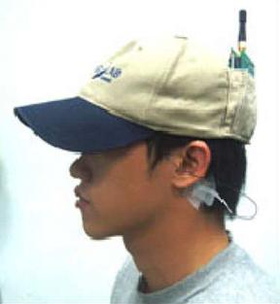 The story below explains the “science of mind” whereby the wireless and portable cap can detect EEG signals and send feedback in real time. Wonders never cease in the Year of the Brain!